Why is Eufy Robovac 11c Pet a good choice? 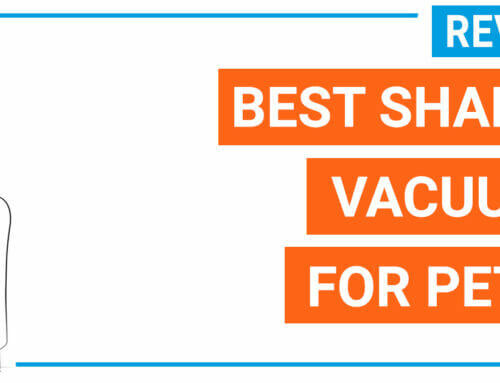 Should you choose Eufy Robovac 11c Pet? 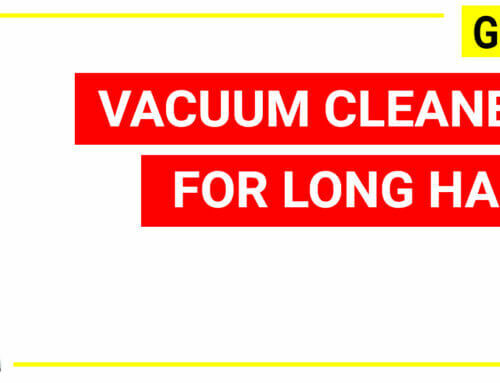 A lot of low-price robot vacuum efficiently clean bare floors, tiles, hardwood floors, but when dealing with carpets and pet hairs, they are unable to pull up the hair and dust embedded in carpets. 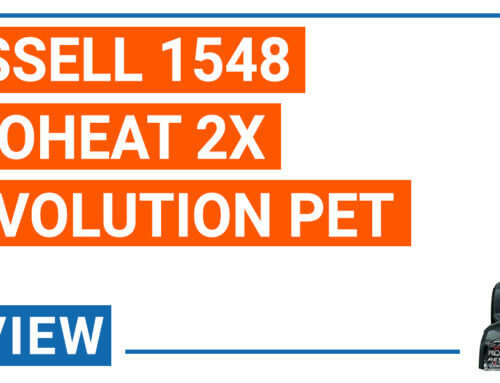 To resolve this issue, Eufy released a robot vac model called Eufy Robovac 11C Pet. 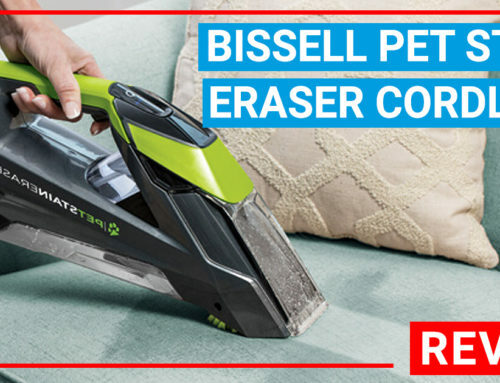 This unit uses a higher motor power and powered boost technology (BoostIQ), allowing the model to automatically increase its suction power when dealing with tough cleaning tasks. Besides, this model has wifi connection, Alexa Voice control and boundary strips but the price is still very affordable. 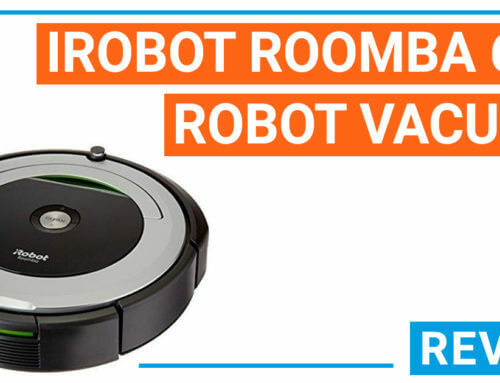 Eufy Robovac 11 is a popular robot vac at a low price. 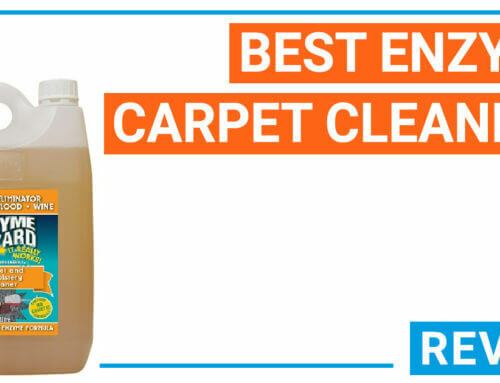 The unit is capable of cleaning from bare floors to low pile carpets. Eufy Robovac 11c Pet is the next generation of the popular genie Robovac 11 model. 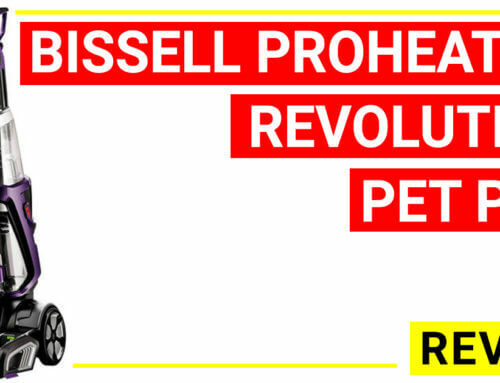 This edition uses an improved brush design to reduce tangling, and a more suction power by using a 1200 Pa motor. 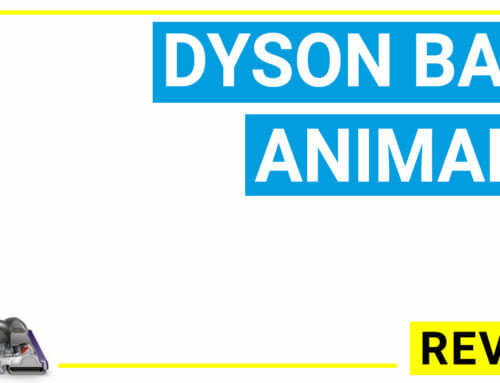 Eufy Robovac is one of the most popular robotic vacuum brand names, dominating in the affordable robotic vacuum market. 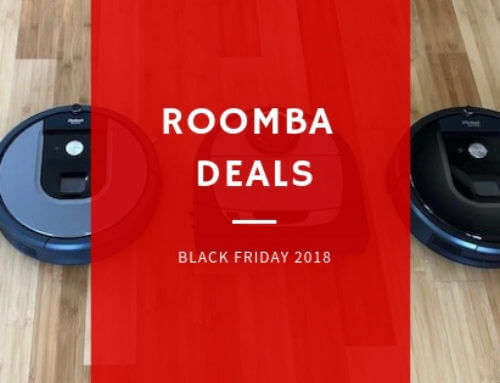 You can grab a robovac from Eufy at 1/2 to 1/3 of Roomba with the same cleaning results, that’s why Eufy is so popular. 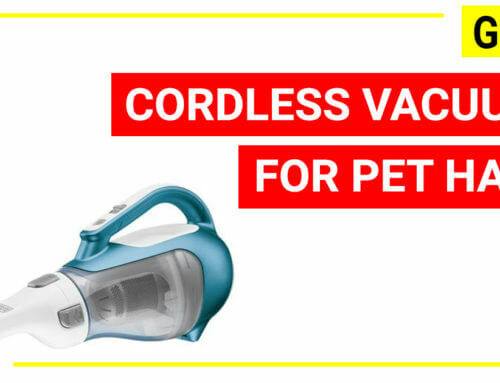 The Robovac 11c Pet is the brand latest generation, designed for tackling pet hairs and tough cleaning tasks at home by using a more powerful motor, a newer cleaning technology and adding wifi connection (the Robovac 11 only has remote control) along with a remote control, which gives you more flexibility and convenience. 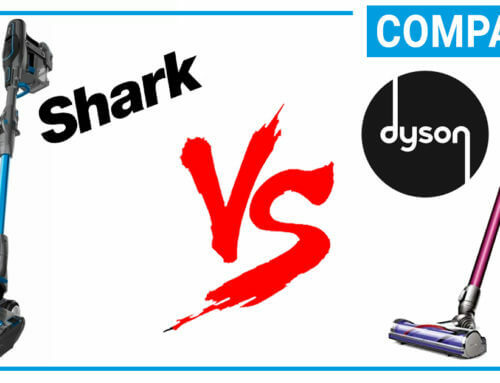 If the Eufy Robovac 11 is a phenomenal unit, so why Eufy Robovac 11c Pet is better? The unit has 100 minutes run time per charge and it is packed with auto-recharged feature. This is similar to Deebot N79s, the newest version of Deebot. 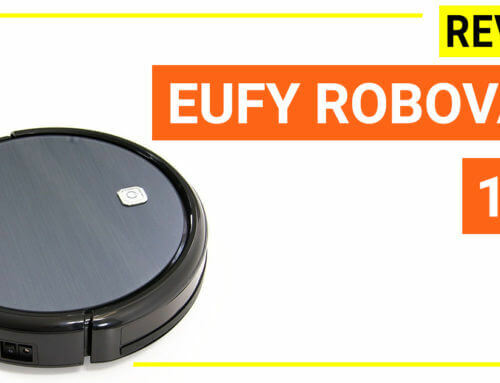 Eufy Robovac 11c Pet uses a less tangling brush design with more suction power. This is one of the greatest parts of Eufy Robovac 11c Pet. This unit uses 2 filters and a HEPA filter for highest filtration result. It is recommended if you have allergy or breathing issues. Eufy Robovac 11c Pet is connected to wifi and it is compatible with Alexa Voice. Dimensions: 12.8 x 12.8 x 3.4’’. 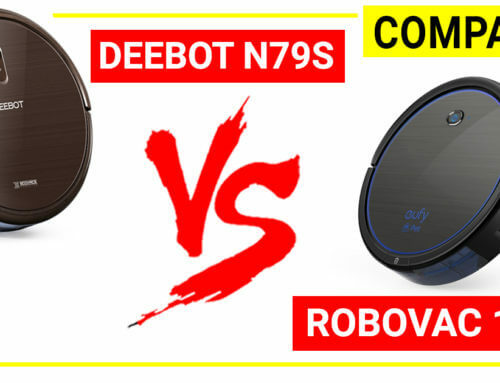 Eufy Robovac 11c Pet has a lot of improvements on both hardware (motor, wheels, HEPA filtration) and software (BoostIQ technology, wifi connection, boundary strips…) which brings users more convenience and achieve a better cleaning performance on different cleaning tasks. 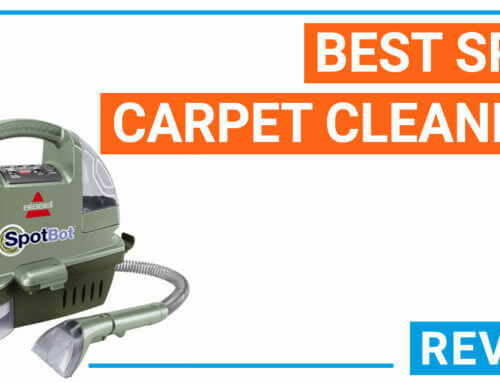 If you have pets, medium pile carpets, breathing issues…Eufy Robovac 11c Pet can be a nice option when you are looking for a model under 300 range. 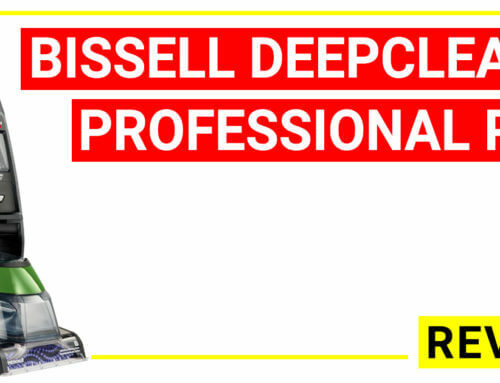 You should also bear in mind that, similar to most of the robotic unit, the model is designed for cleaning bare floors and low pile carpets mostly. While it can clean medium pile carpets but the pile should not be exceeded 1’’, otherwise it can cause blockage to the brush. 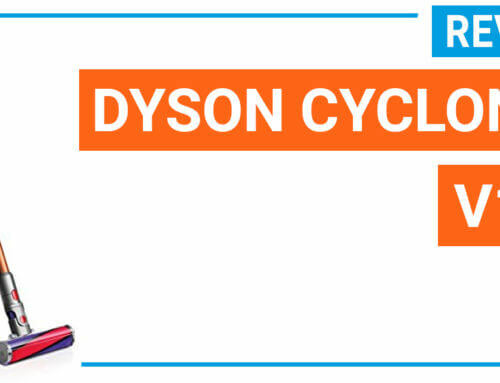 And it is not recommended for dark colored floors because the sensors will be confused between the floor and the dust so it can stop running on dark floors. It can miss dust, debris when using random pattern over a large area. Eufy Robovac 11c Pet should improve more of the AI technologies for the newer genie. Eufy Robovac 11c Pet is packed with more features, more suction power, and a HEPA filtration compared with Eufy Robovac 11, a popular affordable unit. 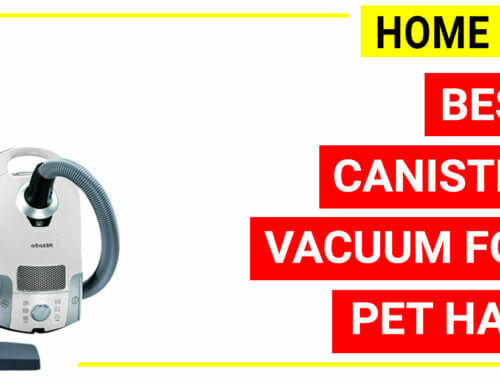 If you have cats and dogs at home, Eufy Robovac 11c Pet can be your great companion. Eufy RoboVac 11c is the second genie of Eufy Robovac 11,featured by BoostIQ technology, 1200 Pa motor, HEPA filtration, less tangling brush. Read details.